Whenever an event is scheduled to take place outdoors, it is advisable to have a marquee available – just in case! 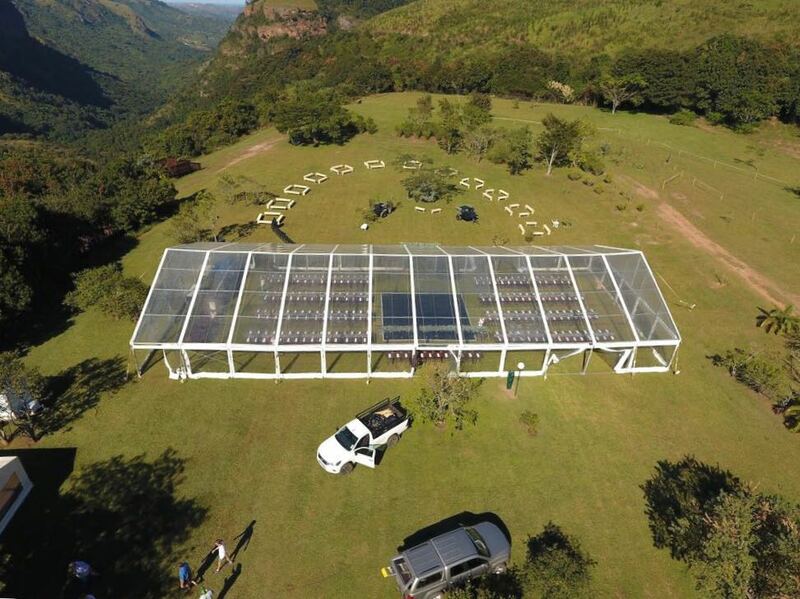 By using KZN Weddings & Functions for your marquee needs, we will ensure that you have an elegant marquee to suit your requirements. Size is not a problem – we manufacture our own marquees, and if necessary will make up the marquee for your event.